A research into the nature of reality, into the nature of expression, communication and the greater question of “Who am I ?”. 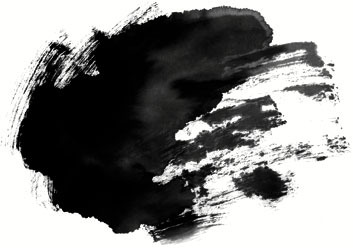 A proposal defined by Zen education and the craft of acting, one that invites and encourages everyone to explore, through the mind and body, the here and now. The inquiry of our “Being” and of what is real, can only be practiced where there is a group of people with similar interest, so as to cooperate and support each other and where there is somebody who takes care for the ethic and a vision of life as context. To wake up to the real game cannot be done alone, we each need the other (otherness). 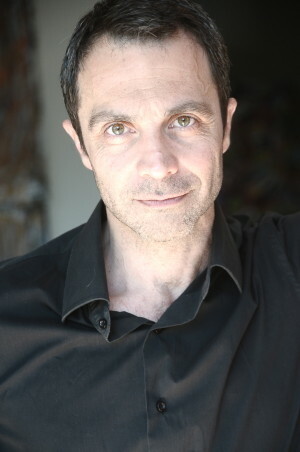 Pasquale Esposito is a professional actor, (working in both theatre and film industry), he is a researcher and a Zen practictioner. 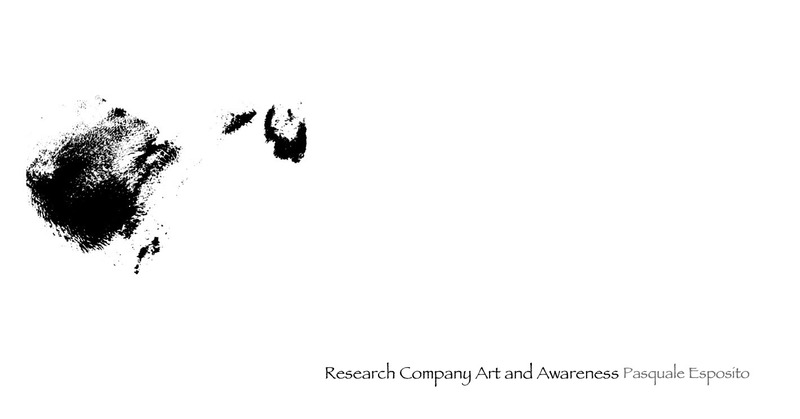 He founded and is the artistic director of the“Research Company Art and Awareness”a frame work in which he inquires and pioneering how expression and communication is shaping the phenomena that we call reality. His acting and creative research has been profoundly influenced and guided by his Zen Buddhism practice. He has been practicing (Soto) Zen Buddhism since 1993 and he was officially ordained in 2001 (Zaike Tokudo cerimony) with which he got his name Pasquale Shuten Esposito from the Abbot F. Taiten Guareschi at the Fudenji Zen Temple in Fidenza, Italy. He directed “SEVEN”an Award winning documentary play at the Global WIN conference in Prague. He also wrote, produced and directed a documentary“In the right light”about WIN (women’s international networking – www.winconference.net) and its founder and president Kristin Engvig. Pasquale is also the president of the cultural association“Flowers in the Sky” (www.flowersinthesky.com), an organization that gathers research and cultivates the education of the Zen traditions and art physically, socially, and spiritually. He deepens his studies and Zen practice by traveling to different dojos in Europe and the USA. He conducts meditation groups and leads Zen workshops and events. He is been invited to the Symposium on“Mindfullness and performance”and on“Martial arts and mindfulness at the intersection of multiple embodied arts”and in and he is been part of a reseach group on Mindfulness and performance at Guildhall School of Music and Drama in London, Uk. He is the author of Reflex, a book collection of Zen stories and personal experiences and he is finalizing the next book on expression and communciation from a Zen point of view. His artistic passion is the motor behind his first person research of expression and communication and what is real. This has steered him in various directions. In Rome, he practiced Bioenergetics, beginning in 1990 with Ellen Green and continuing with Tommaso Traetta both trainers and supervisors in Italy for I.I.B.A., an institute which was founded by Alexander Lowen in New York (www.bioenergetic-therapy.com). He is certified to lead Bioenergetics Exercise Groups/Classes by the I.I.F.A.B (www.iifab.org). Pasquale follows the Gurdjieff‘s teaching in Los Angeles, London and Rome. Gurdjeff‘s work is in essence a work on “being” conscious and present. He has also studied Chinese medicine and has been trained in Shiatsu massage. He has trained Chi Kung with various world-recognized Chinese Masters (Master Li Xiao Ming, Hu Lijuan, Wang Ting and Ming Wong). He has been practicing Kundalini yoga (www.yogadharma.it) and the martial art of Aikido for many years (AKIKAI). He is becoming councelor in "Reality therapy" in London (developed by Dr. W. Glasser) and he practices boxing at an amateur level to keep him awake!